The Rebel Sweetheart. : Wordless Wednesday #81 | Happy Mother's Day! Mother's Day is on Sunday, May 11! Sweet photos, the M looks like he has them for wings heheh! Great tribute, to your mom, Happy Mothers Day to you as well!! Happy Mother's Day! Great pics! Aw, such cute pictures! Happy Mother's Day to you this weekend! Those letters are a cute backdrop! Happy Mother's Day! Happy Mother's Day to you, too! Great photos! That "MOM" is such a neat backdrop. That's right. Mother-in-law's Day is coming up. Hope you have a happy day for YOU. I love that big mom sign! Happy mothers day to you! That first pix would get blown up and hung in bedroom--so sweet BOLD COLORS TOO LOVE!!! How adorable. 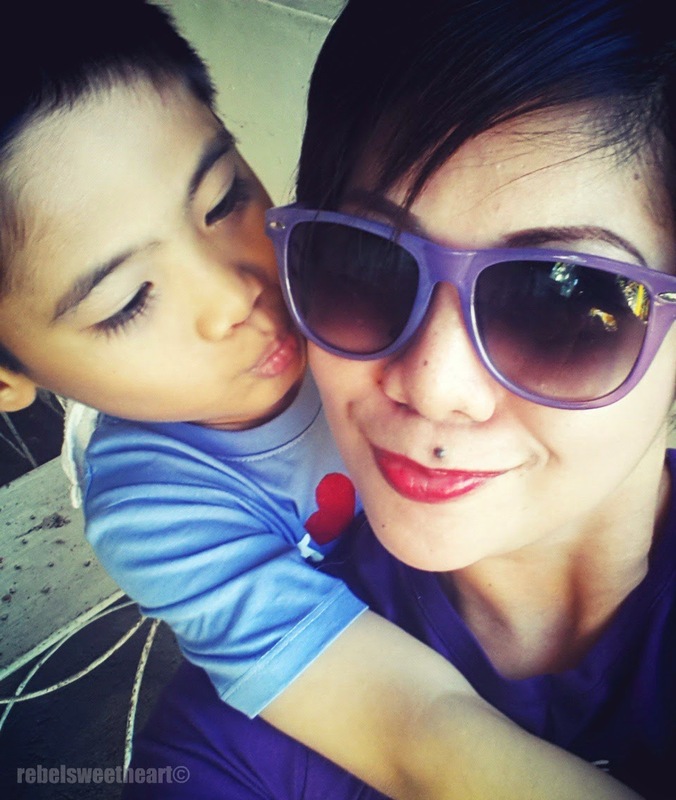 You and your son remind me of my earlier days as a mom. :) Mine are all grown up now, but they'll still ham it up in front of the camera for me. What a wonderful foundation you've prepared. No doubt, Mother's Day will always be special. Beautiful pictures! I love that "MOM" sculpture. What a cute model! Just like mom! Happy Mother's Day to all ! 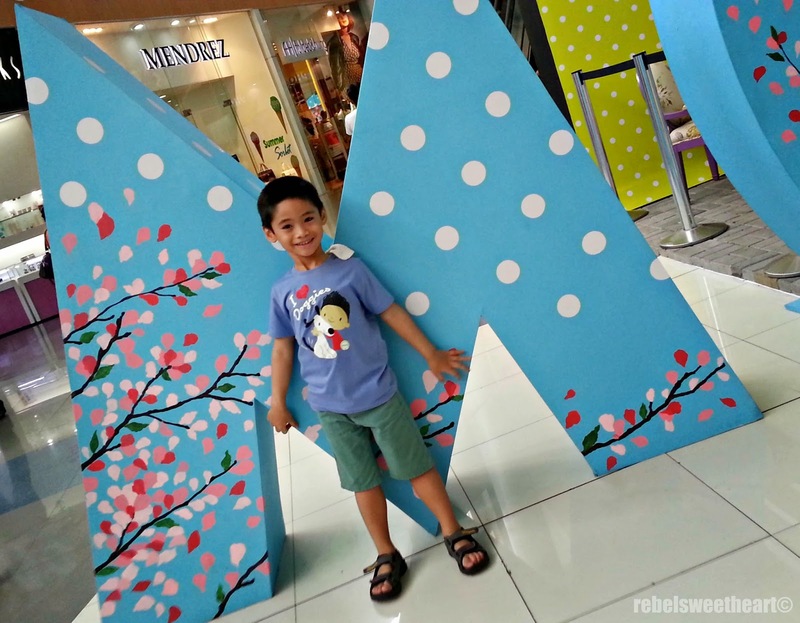 and that big MoM letter is so perfect for picture taking this coming Mother's Day.